We now offer U-Haul truck and trailer rentals so please let us assist you in every aspect of your move. We offer U-Haul 24/7 Truck Share! All you need to do is go to www.uhaul.com and have a smart phone with internet, GPS & location activated and you are all set! 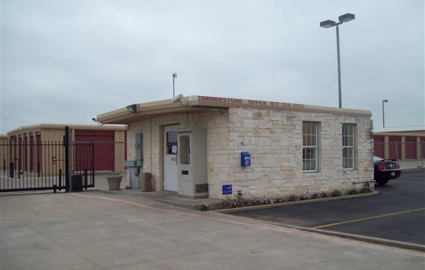 Our facility in Cleburne, Texas is centrally located for your convenience! We’re on West Henderson Street, just a couple miles from Highway 67, 174, and 171, making us easy to get to from any direction. 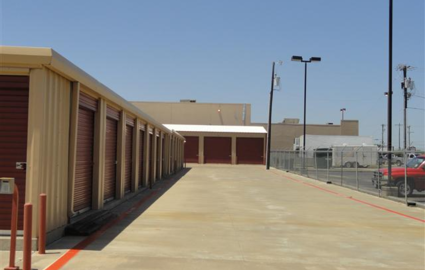 That’s why residents and businesses from Alvarado, Glen Rose, Joshua, Keene, Morgan, Bono, Nemo, Burleson, and Rio Vista all love to make use of our nearby mini storage options. Our indoor, temperature-controlled storage units range in size from 5’x10’ to 10’x20’, providing you the flexibility you need to find the perfect space for your belongings. Whether you’re storing essential business documents, furniture, antiques, books, or any other temperature-sensitive item, you won’t be disappointed in our climate-controlled selection. 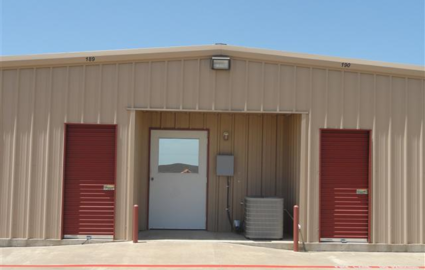 In addition to our indoor units, we also offer outdoor parking spaces for cars, boats, trailers, RVs, and other large vehicles. Covered and uncovered spots are both available to suit your individual needs. And with our wide, brightly lit aisles, you won’t have any trouble navigating our facility! With drive-up access, dollies, handcarts, and onsite packing supplies, we’ve got the tools to make your move-in simple. Pull up as close as you like or pack your heavy belongings onto our spacious dollies to take the stress out of moving. We’ve also got extended access hours so you can take as much time as you need without compromising the rest of your schedule. We’re devoted to serving you! That’s why our office hours extend from 9 a.m. to 5:30 p.m. every single day of the week. 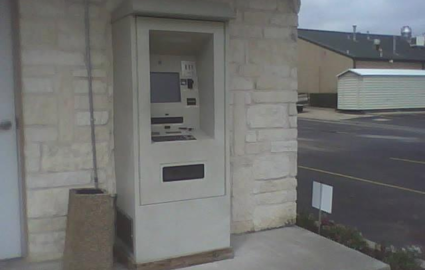 We also operate a 24-hour kiosk if you need to make any transactions when we’re not available, as well as an extensive list of online tips if you need any assistance. Of course, we’re always more than happy to speak with you on the phone or in person, so contact us today! 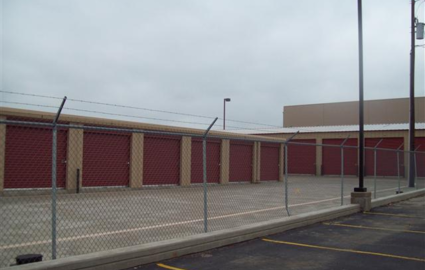 Looking for more storage units in Cleburne? Benco Mini Storage is located on Nolan River Road and Colonial Mini Storage is on Colonial Drive. We're also eager to serve the residents of Torrence, CA at The Empty Attic. © 2019 Cornerstone Storage, partners and affiliates.